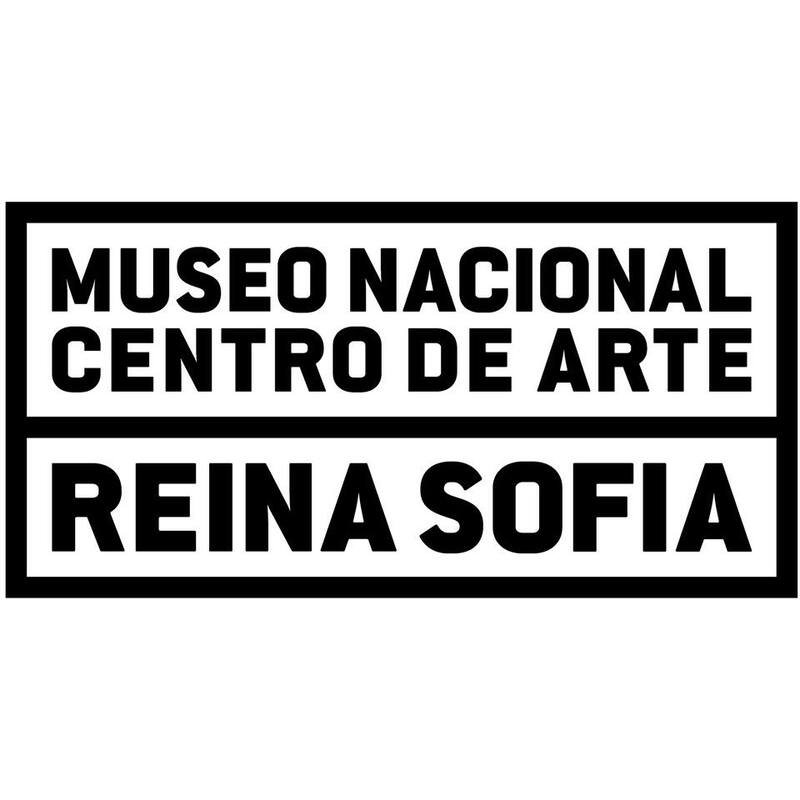 Find out the event agenda of Museo Reina Sofía that unfortunately has no published events at the moment. 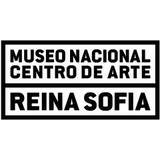 The venue is located at c/ Santa Isabel, 52 in Madrid, Centro. Get the directions and the map here.